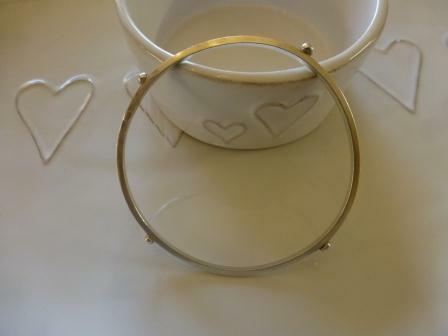 This bangle is handmade from 2mm x 2mm silver and adorned with 4 silver nuggets. The nuggets are formed by heating silver to a very high temperature, this is known as granulation. It is then polished to a high shine. It is hallmarked by the London Assay Office and also includes my sponsors mark. Also available with gold nuggets for an additional cost. Bangles are usualy supplied in meduim size (6.5cm internal diameter) but other sizes can be made to order.